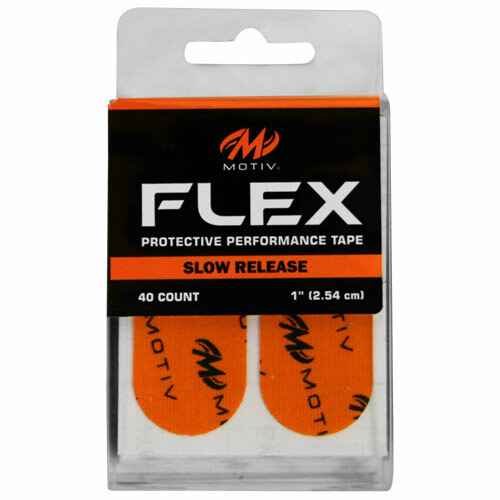 The Motiv Flex Protective Performance tape helps your bowling performance. 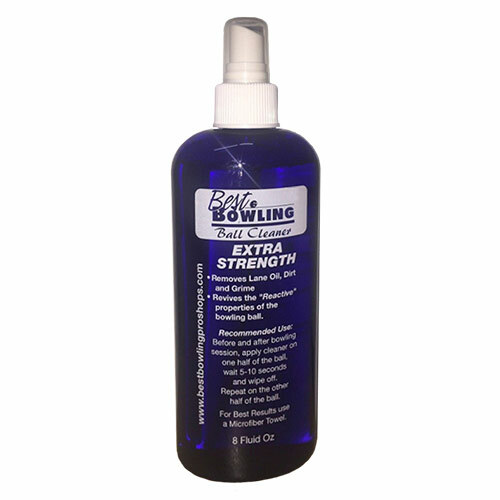 This tape was designed to protect your skin from blisters, cuts, and irritations as well as improving the fit of your bowling ball. The different colors provide different release speeds to give you more control.